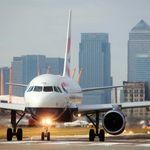 To celebrate the milestone achievement of 25 million miles of business class only flights from London City to New York, British Airways has released footage of one its most challenging approaches and landings. The British Airways cockpit view approach London City Airport gives us a pilot’s view of just what landing in London is like, and they have to do it every day of the year! During its final approach into London City Airport the view from the flight deck shows us a bird’s eye view of many famous London landmarks, including the London Eye, The Shard and Tower Bridge, view normally only available to the flight deck crew. 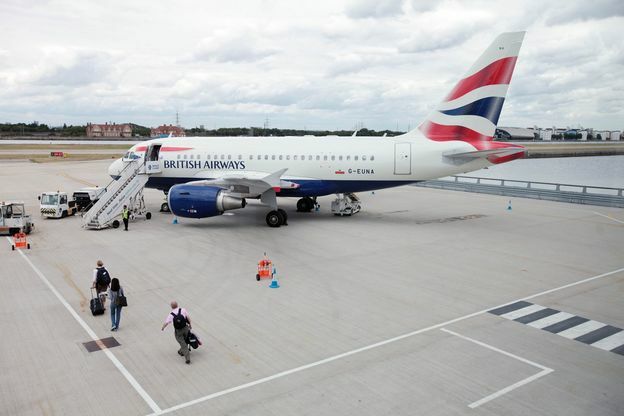 Captain Karen Atherton is one of only 27 British Airways Captains qualified to carry out this challenging landing. Only very experienced Airbus pilots at the airline can apply to fly on the route, and all must pass a rigorous extra training programme, involving simulator testing and route flying, before being accepted into the fleet. Watch the shorter time-lapse video of British Airways Cockpit View Approach London City Airport . British Airways Captain Karen Atherton, said: “The views flying into London are breathtaking, and are a constant reminder of what an incredibly beautiful city it really is.